Kalifornia Love: What's Your Favorite Summertime Treat? During the summer (and throughout the year too), I love eating/drinking delicious Root Beer Floats. The basic recipe for a root beer float? 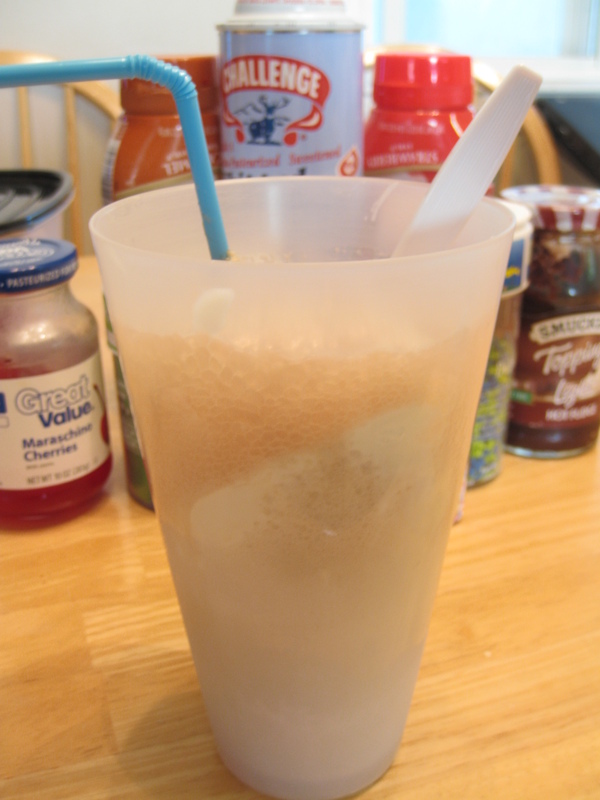 Root Beer + Vanilla Ice Cream = A delicious Root Beer Float. You can of course use other ice cream flavors but vanilla is pretty much the "traditional flavor" that's normally used. 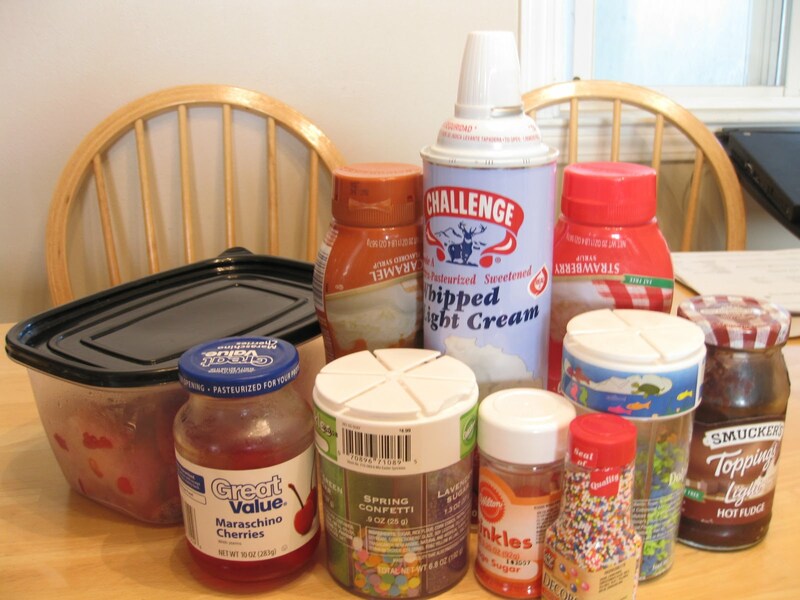 You can also mix it up and use different sodas (like orange soda) to make other ice cream soda desserts. 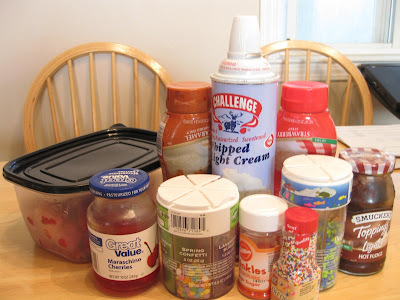 Along with the soda and ice cream, you can add whatever toppings you like including different flavored syrups, whipped cream, fresh fruit, sprinkles, peanuts, and more. 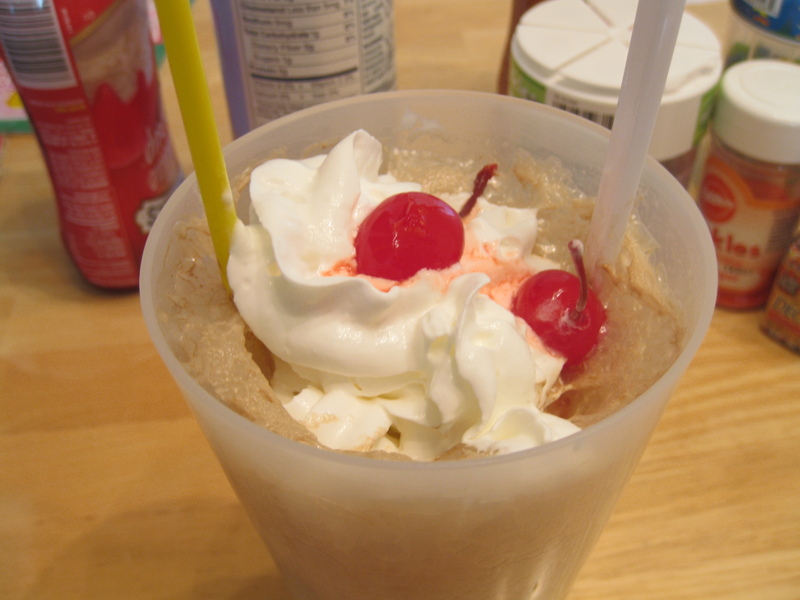 My sister likes her root beer floats simple -just root beer and ice cream. I like adding whipped cream and cherries. So what's your favorite summertime treat? 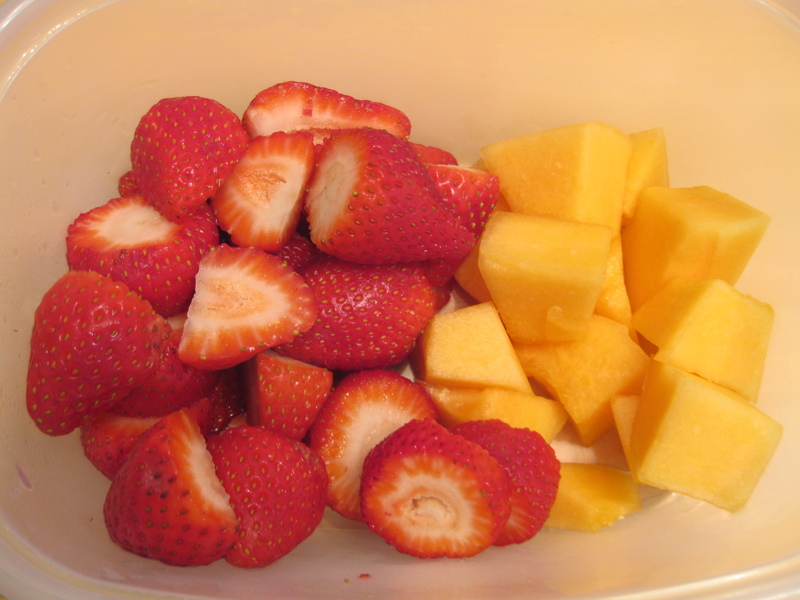 Other favorites of mine are smoothies, Slurpees, and frozen yogurt! 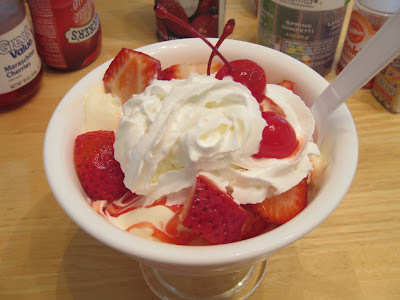 Ooh so you're a sundae girl! 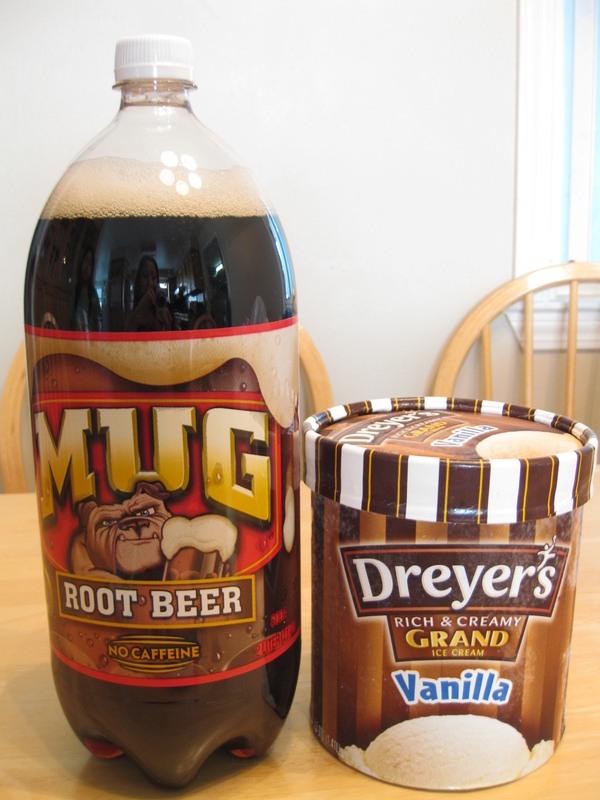 Right now I'm really into root beer floats -I've never tried a coke one but it sounds delicious! I hope you like it! And I love pina coladas and mango slushies -they're so yummy.